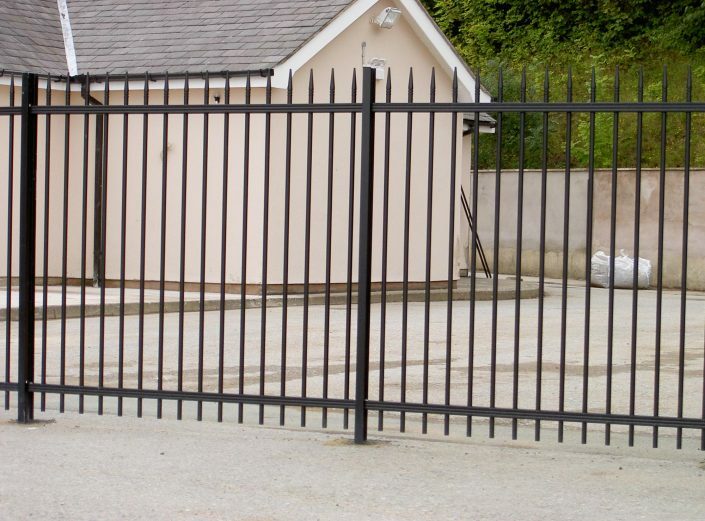 Uneven ground can often cause problems when installing a new fencing system, but thanks to the revolutionary self-raking metal railings panels of the Flexa-Rail™, it follows the contours of even the steepest of gradients without the need for stepping. 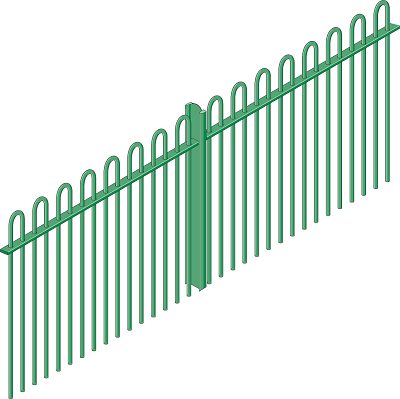 These vertical tubular bar metal railings are available in a variety of heights from 900 to 2400mm. 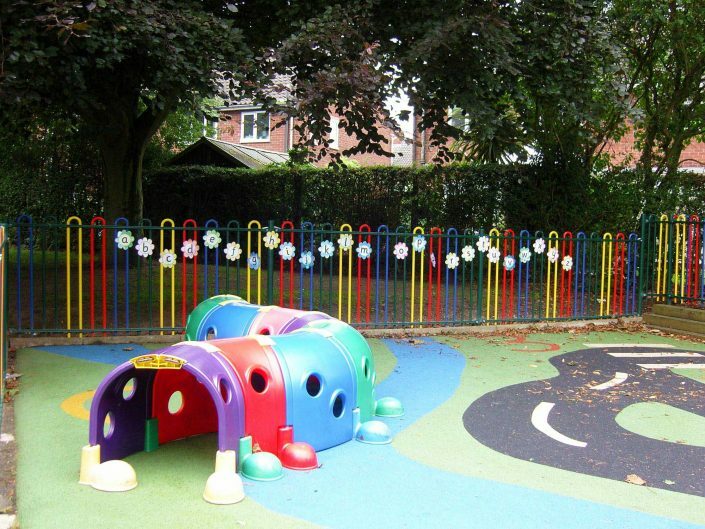 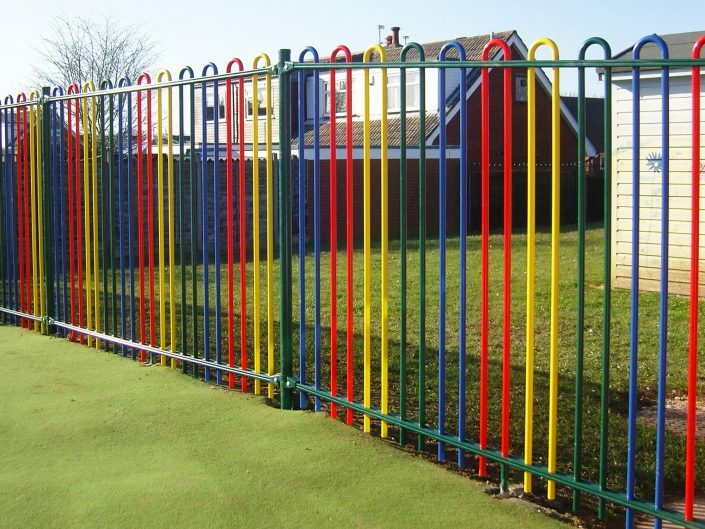 Shorter panels are incredibly popular around children’s playgrounds, recreation areas, and new build housing. 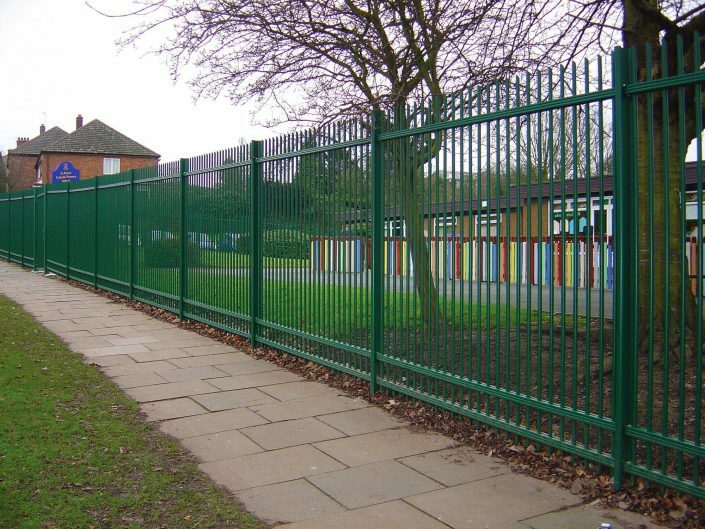 When your physical security needs to be ramped up, Flexa-Rail™ is flexible too, with taller panels creating a formidable barrier around the outer perimeter of schools, offering the option of vertical bar tops with spearhead finials to deter any intruder. Galvanised and polyester powder coated. 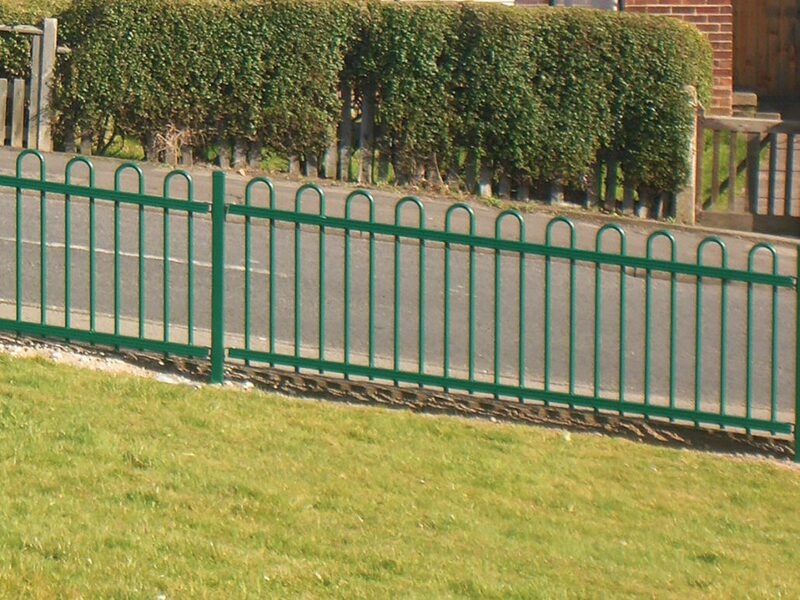 The standard colours are Green RAL 6005 or Black RAL 9005. 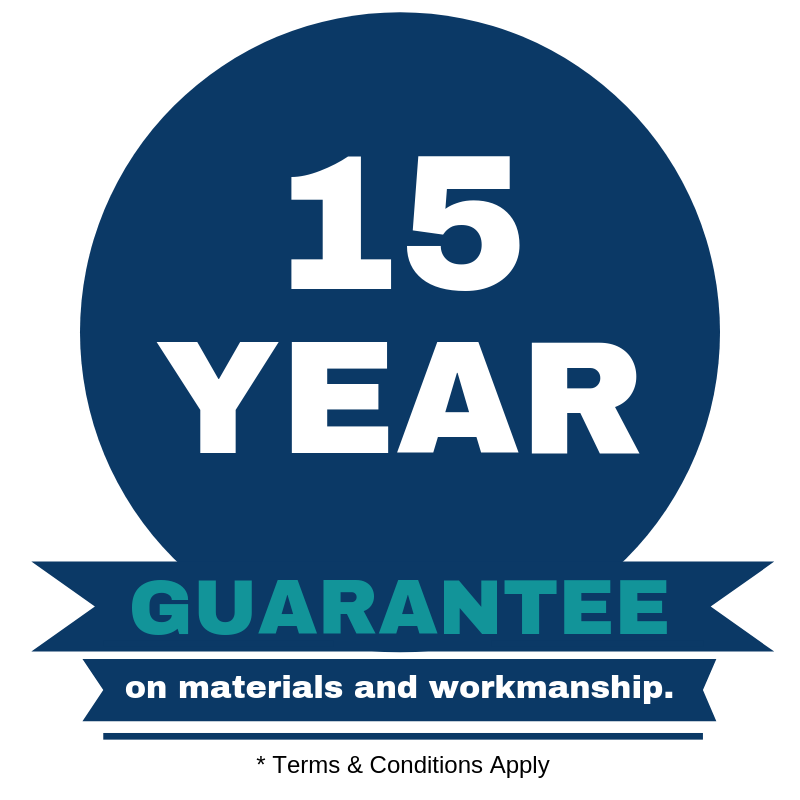 Full RAL range of colours available.